Functional modulation of regulatory T cells (T-regs) is one possible approach to cancer immunotherapy. In this study, we investigated whether low-dose basiliximab, a chimeric anti-CD25 monoclonal antibody, could suppress the T-regs function not by depletion but by inactivation, and increase immune responses. Peripheral blood mononuclear cells from healthy donors and patients with malignancy were collected. We tried T-regs inactivation using various concentrations of basiliximab before induction of lymphokine-activated killer (LAK) cells. We measured cell proliferation, lymphocyte phenotype, intracellular T-regs maker, and Th1/2 cytokines production. Our results showed that the optimal concentration of basiliximab for specifically down-modulating only T-regs was 0.001 μg/ ml. 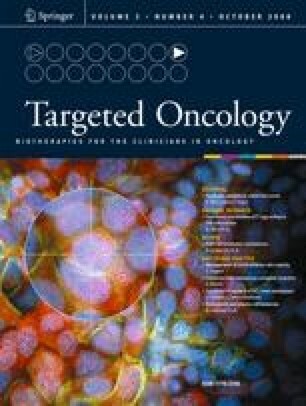 The reduction of Th-2 cytokine secretion with concomitant APC induction without suppressing cell proliferation offers the promise of a novel adoptive immunotherapy to cancer patients. We thank Ms. Y. Nakatani, M. Funada, and M. Okamura for excellent technical assistance. This study proceeded at the Analysis Center for Life Science, Hiroshima University.